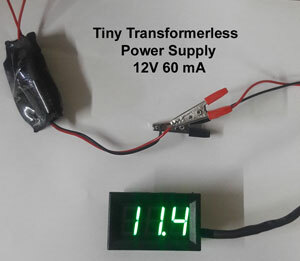 The serious drawback of the Transformerless power supply is the low current at the output. So we can’t drive loads that require more than 75 mA current, mainly High watt LEDs and Relay driver circuits. 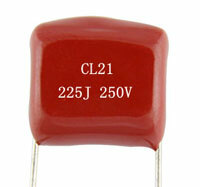 As a rule, 75 mA current will be available per uF capacitance. But this is theoretical and in practical situation, it will be less than 75 mA, because of the low input voltage, quality of capacitor etc. 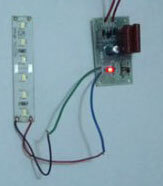 But we can increase the output current to 400 mA or higher using this circuit. 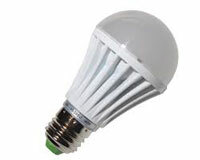 It can be used to light High power LEDs, Relay driver circuit etc. One condition is must. 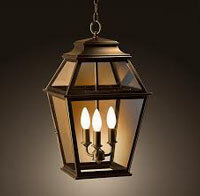 The circuit should be enclosed in a shock proof case without any contact point outside the case. 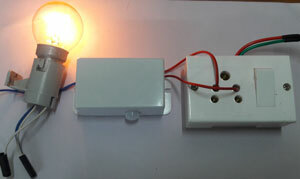 Such circuits should not be used as External battery chargers since the output is at mains potential.